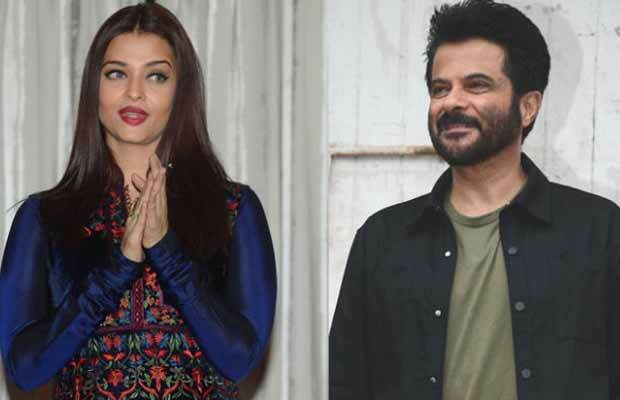 So Here’s What Aishwarya Rai Bachchan And Anil Kapoor Will Be Playing In Fanney Khan! Bollywood actors Aishwarya Rai Bachchan and Anil Kapoor were last seen in Subhash Ghai’s ‘Taal’ in 1999 and haven’t worked together since then. Taal had been a hit movie of the year and still continues to pop up as an example of good films. Anil Kapoor and Aishwarya Rai Bachchan had played a couple in the film, which also starred Akshaye Khanna in the lead role and as her love interest. The duo will be seen in the movie ‘Fanney Khan’ after almost 18 years under debut director and Ad Filmmaker Atul Manjrekar. The movie is said to start shooting from next month and is due to release sometime next year. Producer Prerna Arora revealed to a leading daily that the movie is a musical and will star Anil Kapoor in a jolly role of a musician and has a lot of songs to entertain the audiences. Prerna Arora added that Aishwarya Rai Bachchan was a delight to work with and has no airs around her of being a big celebrity. She said that she was a humble and beautiful person from within and outside. Aishwarya Rai Bachchan was last seen in ‘Ae Dil Hai Mushkil’ with Ranbir Kapoor, Anushka Sharma and Fawad Khan. Actor Anil Kapoor’s new family comedy movie ‘Mubarakan’ released last week. We can’t wait to see what chemistry Aishwarya Rai Bachchan and Anil Kapoor show onscreen once again!